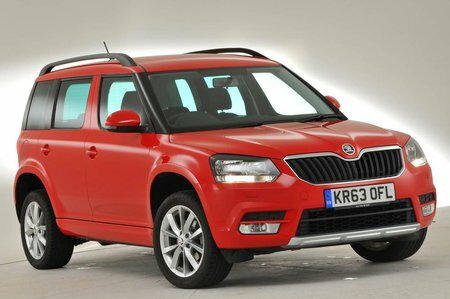 Skoda Yeti Outdoor Boot Space, Size, Seats | What Car? The Yeti’s tall, wide body means there's more than enough room for two adults in the front. The head room and shoulder room are particularly impressive. There's also a decent selection of cubbyholes, including one that pops up from the centre of the dashboard top, and deep door bins that are large enough to accommodate a medium-sized drinks bottle. 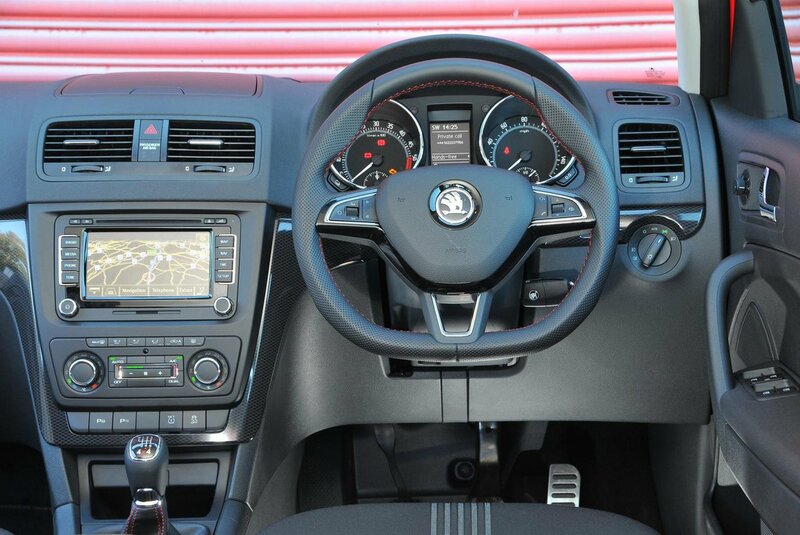 There’s a centre armrest with a storage bin beneath on SE and Outdoor SE trim levels and above. There's seating for three in the back of the Yeti, and the good news is that there's enough shoulder room and leg room for three adults to fill that space, even for longer journeys. 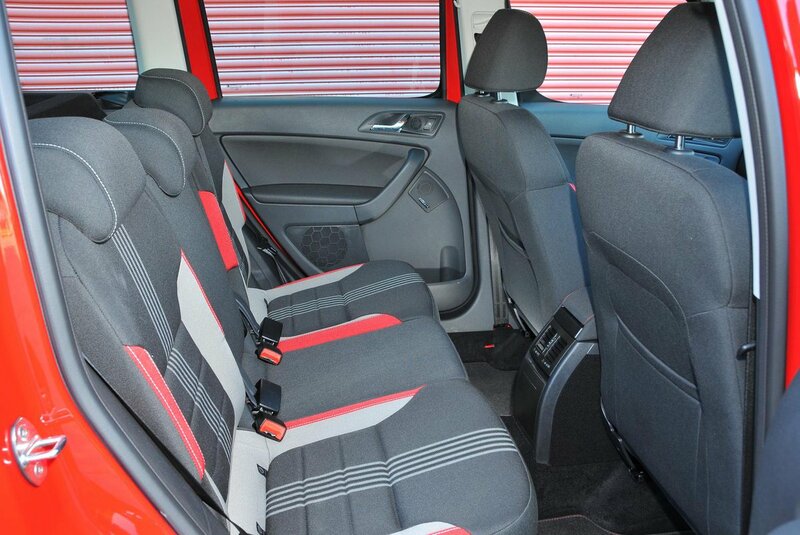 The outer seats can slide backwards, too, freeing up even more legroom at the expense of a little boot space. Carry two passengers and they can take advantage of an armrest incorporating cupholders - standard on SE trim and above. The rear seat is split 40/20/40, giving you a decent range of flexibility when it comes to folding it to increase boot space or accommodate longer loads. The outer seatbacks can be reclined and you can also tumble the seats forward for even more space - or even remove them altogether to maximise the boot. Just bear in mind that you'll need strong arms to do so; the seats come out with their metal brackets and they're extremely hefty, so this is a job for two people. The Yeti's standard boot capacity is 416 litres with the rear seats in place, 1580 with them folded down and tumbled forwards, and 1760 if you lug the second row out altogether. In real-world terms that means that even with rear passengers in situ, there's plenty of boot space for a large weekly shop, or for a small amount of luggage to sit alongside a baby buggy. Equally, if you need your Yeti to perform the duties of a small van for trips to the furniture store or tip, it has the ability to be transformed into one.